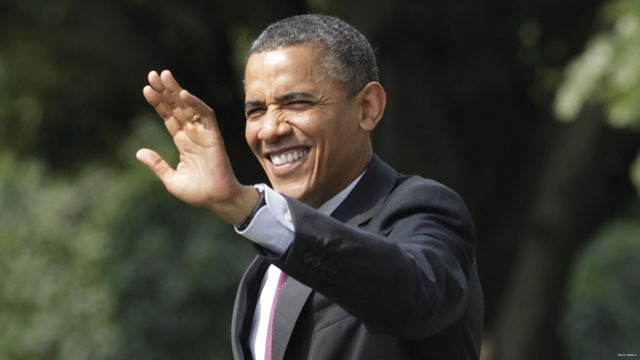 (CNN) - President Barack Obama will hold a campaign event in Cedar Rapids, Iowa, next week, an official from his re-election team said Tuesday. The event, set for July 10, comes a few days after the president goes on a bus tour in two other crucial battleground states: Pennsylvania and Ohio. (CNN) - New York City Mayor Michael Bloomberg had one question for his staff while reading a speech Tuesday ahead of the Nathan's Famous Hot Dog Eating Contest. "Who wrote this sh**?" the third-term mayor asked, sparking a wave of laughs in the Coney Island crowd. (CNN) - Former presidential candidate Tim Pawlenty and Louisiana Gov. Bobby Jindal will go to Ohio and Pennsylvania later this week at the same time President Barack Obama travels through both states on a bus tour, a campaign official for Mitt Romney said Tuesday. 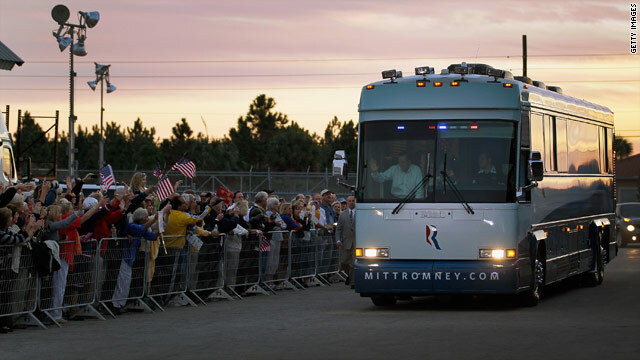 As part of a bracketing strategy, the official said both surrogates will be on Romney's campaign bus, making stops Thursday and Friday in "several of the same areas" as Obama "to make sure the Romney message gets out." (CNN) - Reince Priebus, the Republican National Committee chairman, said in a Tuesday interview that he would not abandon GOP Rep. Allen West, who said on Sunday that President Barack Obama wanted Americans to be "slaves." 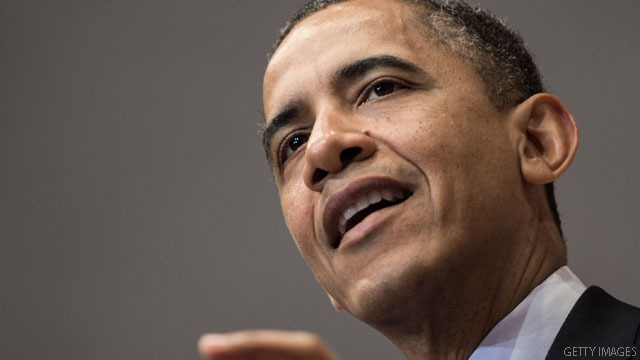 "He does not want you to have the self-esteem of getting up and earning and having that title of American. He'd rather you be his slave," the Florida congressman said of Obama at a rally in Port St. Lucie, according to CNN affiliate WPTV. 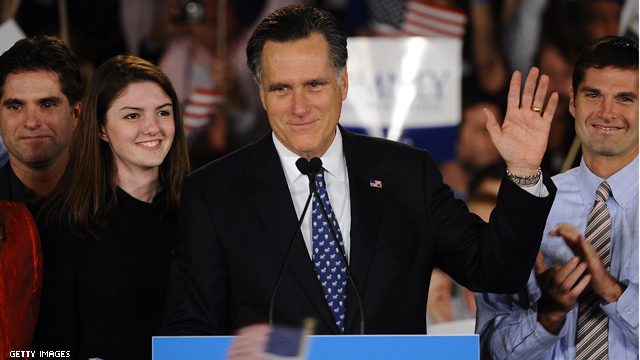 (CNN) - The campaigns for Mitt Romney and President Barack Obama played ping pong with political jibes Tuesday over a news report detailing Romney's overseas investments and bank accounts. Team Obama heavily pushed the article that appeared in the August issue of Vanity Fair, calling into question the lengths Romney went to in managing his finances and asking if the former private equity CEO was in violation of tax evasion. 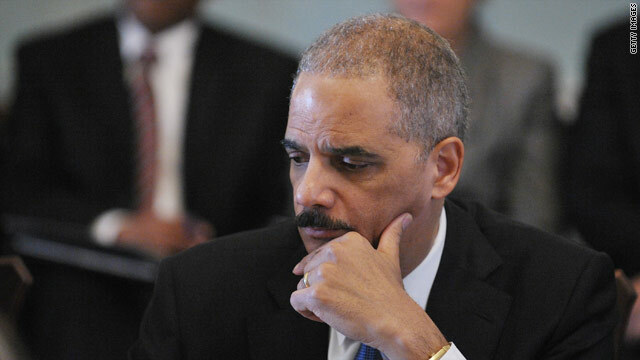 Washington (CNN) - The House may have voted contempt charges against Attorney General Eric Holder, but that has not ended the investigation into who at the Justice Department knew about Operation Fast and Furious - and when. Tuesday, Sen. Charles Grassley, R-Iowa, sent a letter to Holder demanding to know who at the Justice Department was aware of a Bureau of Alcohol, Tobacco, Firearms and Explosives memo on questionable tactics, which was forwarded to ATF headquarters and possibly to the Justice Department one day before Justice sent a faulty letter to Grassley denying any "gunwalking." Washington (CNN) – Vice President Joe Biden said teachers "are under full blown assault" by Mitt Romney and "his allies in Congress" Tuesday. 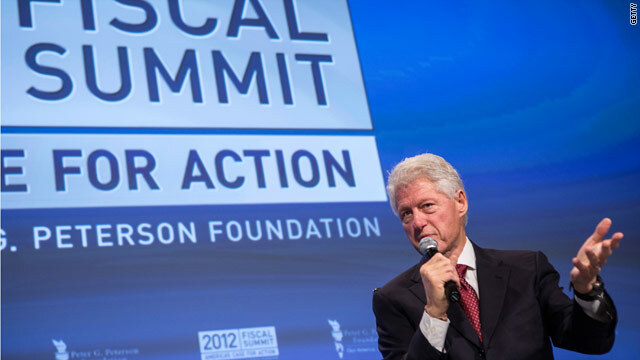 In response, the Romney campaign said the vice president was touting "failed" policies in his remarks. 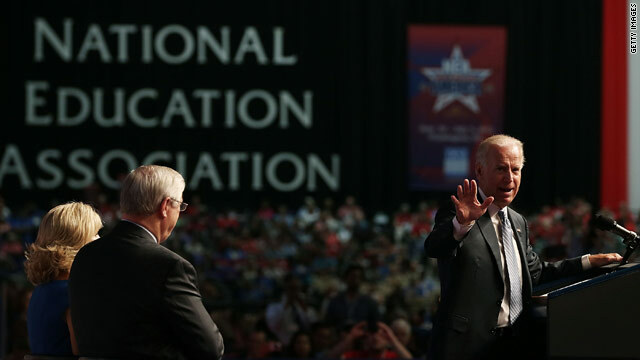 Speaking before a large crowd of educators at the National Education Association 91st representative assembly, Biden blasted Romney for his education reform plan that includes allowing states to utilize Title I funds -originally intended to help schools in disadvantaged areas – to help students pay for private school education. 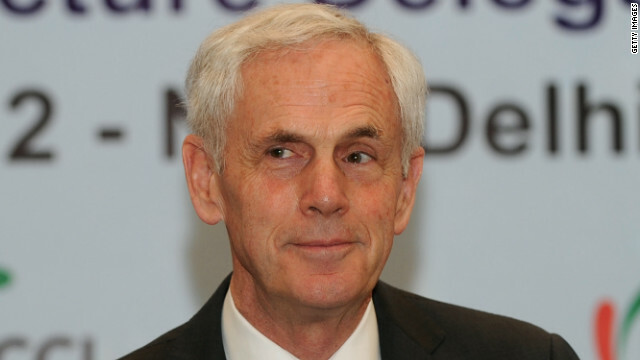 (CNN) - John Bryson, who resigned his post of Commerce Secretary last month after suffering a seizure and allegedly being involved in two traffic accidents, will not face charges relating to the incidents, a Los Angeles County District Attorney's Office spokewsoman said Tuesday. Bryson resigned his post in late June and told President Barack Obama in his resignation letter that the "seizure I suffered on June 9th could be a distraction from my performance as secretary and that our country would be better served by a change of leadership of the department." (CNN) – The summer will provide no reprieve from campaign ads. About $25 million from the Obama campaign will air throughout the battleground states in July, according to a Republican ad buying source. The Romney campaign has not bought air time for the entire month yet but is already spending over $7.5 million through July 10. CNN's GUT CHECK | for July 3, 2012 | 5 p.m.
BREAKING… ECONOMIC OPTIMISM JUMPS, NEITHER CANDIDATE HAS EDGE: Although most Americans think the economy is in poor shape, economic optimism has climbed steeply since last fall. In 2011, polls for the first time found that more than half the country thought economic conditions would worsen in the next 12 months. Now that trend has reversed itself, with only four in 10 saying the economy will be in poor shape a year from now. … The public is split right down the middle, with 48% saying Romney would do a better job on the economy and 47% choosing Obama. DEVELOPING… NO THANK YOU’S ARE BIPARTISAN: George Allen, who's running in a heated Senate race in Virginia, will not be attending the Republican National Convention in August, his campaign confirmed Tuesday. A number of Democrats facing re-election have announced they won’t be attending their convention this year, but Allen joins the relatively few Republicans – Heather Wilson, a Senate candidate in New Mexico and Rep. Denny Rehberg, a Senate candidate in Montana – who have made similar decisions for their own party's big gathering.